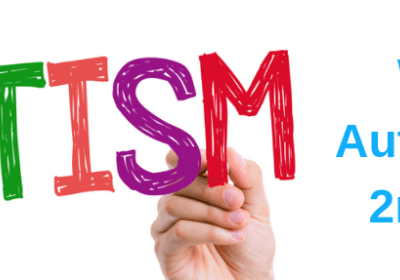 Autism Awareness Day is about celebrating and recognising people on the autism spectrum, as well as researching and fundraising initiatives which promote inclusivity for people with autism. Special events such as the Power of One March, awareness campaigns at schools, and autism self-advocacy have increased the world’s understanding and acceptance of autism. On April 2nd, we celebrate the members of our communities, families, and world who live with autism for their diversity and unique talents.